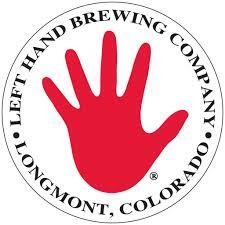 I just received word from a very credible source that Left Hand Brewing will be hitting the shelves in late Summer being distributed by Johnson Brothers. Visit lefthandbrewing.com or look below for info on their year round lineup. BLACKSTONE Presents: Founders Brewing 1 Night Stand: RD 2! This is excellent news. I can only consciously remember having their milk stout. It was very good.